You are here: Home \ lifetech.brussels \ A burst of opportunities for Health & Innovation projects! The Spring is coming up and brings along a burst of funding and pitching opportunities ! Are you ready for it? The Fournier-Majoie Foundation offers grants and investment (up to 500.000€) for entrepreneurs and entrepreneurial Researchers/Inventors who are willing to develop solutions which will significantly benefit cancer patients and the medical community. The Caring Entrepreneurship Fund offers loans and equity participation (up to 20.000€) to all entrepreneurs active in healthcare and well-being, with a product/service close to market launch, with an opportunity to be mentored by experienced entrepreneurs. If you are looking for visibility, here are some opportunities to pitch in front of interesting audiences. You can also always apply for prizes (see below). eHealth Slam @ ConhIT (Berlin). Fascinate the audience of Europe’s most important event for the health IT industry with an unconventional presentation on April,18! ConhIt will also host the Digital Health Startup Showcase, with an application deadline 30/03/2018.  E²Tech4Cities 2018 in Brussels. A pitching session where startups active in smart and healthy living can meet large corporations and financial organization as potential investors in order to facilitate business opportunities on June,7th. Given the organization of a Brussels delegation to MedFit 2018 (Strasbourg), the Start-up Slams will give young entrepreneurs the opportunity to present their projects/technologies during a 7-minute pitch. The AAL Smart Ageing Prize is an international competition looking for the products and services using innovative digital technologies to support older people to participate fully in social life. Possibility to win up to €40.000. The 9 categories of the e-health Awards are open to all stakeholders of eHealth innovation (businesses, researchers, patients, healthcare professionals or students) who have developed a solution or an innovative application in the field of eHealth. Winners will be announced at the the eHealth Summer University 2018 in Castres and will pitch in front of a big audience. The Innovation Prize is looking for the most innovative projects in the field of biotech, medtech and digitech from academic researchers, young start-ups and companies (< 8 years old). Winners will be awarded a grant and a year of consulting services, with a combined value of €30 000.